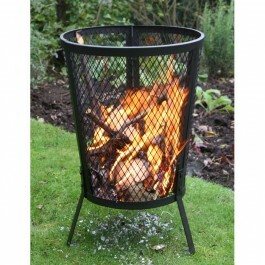 We've just added some new Gardeco garden incinerators and braziers to our website. Whether you need to efficiently burn garden rubbish or want an attractive patio fire with a barbecue grill, the Gardeco range of tough steel garden braziers and incinerators is sure to offer something suitable. Prices start from £39 including VAT and delivery. Clay Chimeneas - Are They Right For You? Although steel and cast iron chimeneas are a familiar sight in UK gardens, the chimeneas first developed in Mexico were made from clay. Clay chimeneas, also known as chimineas, were derived from the traditional stone fireplaces which were used for both heating and cooking. Clay chimeneas are available in a wide range of sizes so you can be sure to get one that is suitable whatever size patio you have (if you have a very large patio consider getting two chimeneas to place at either end as this will give more even heating). 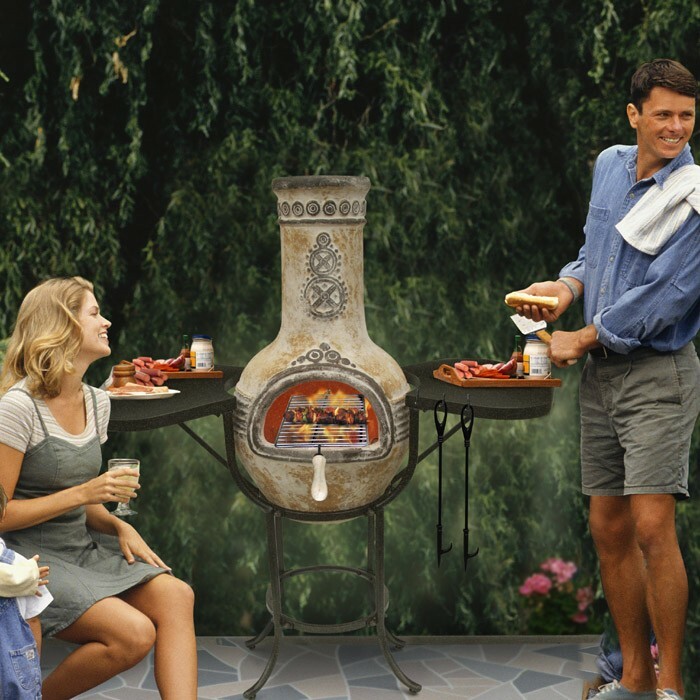 Cast iron chimeneas, also known as chimineas, are essentially wood burning stoves for your patio. A chimenea is a freestanding unit which combines an enclosed fire chamber with a short flue to vent the smoke at the top. Chimeneas originated in Mexico - traditionally they were made from clay but are now also made from cast iron and steel. Cast iron chimeneas are more durable than their steel and clay equivalents, and will last for years provided they are used and maintained according to the manufacturer's instructions. Hello, and welcome to the Stores Direct Outdoor blog. This blog will feature help and advice about outdoor furniture, heating, cooking and lighting, as well as news of special offers.